Mac OSX 10.9.4 is OUT !!!!! 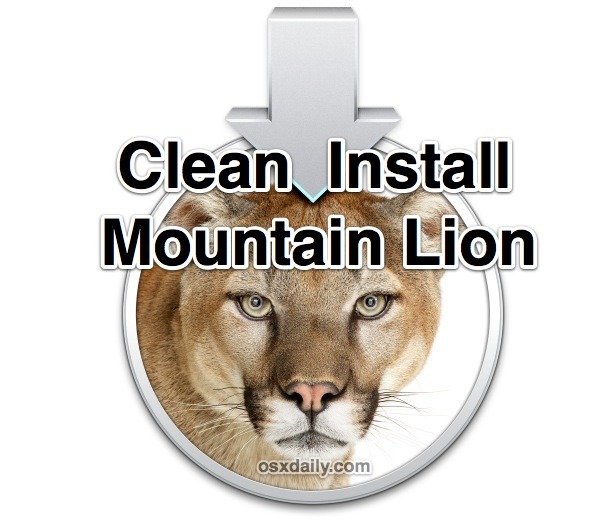 OS X Mountain Lion 10.8.5 is OUT !!!!! Mountain Lion 10.8.4 Update is OUT !!!!!!!!! Mountain Lion 10.8.3 update is OUT !!!!!!!! Mountain Lion 10.8.2 update is OUT !!!!!!! !